Winter has arrived in the Haute Savoie and we are all ready to enjoy the French Alps and the wide variety of alpine activities the snowy mountains have to offer. The ski resorts are all bursting into life excited about the huge amounts of early snowfall. 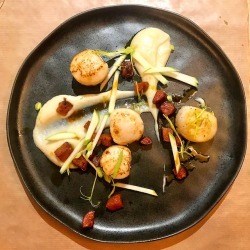 Outdoor winter activities require a lot of energy to maximise enjoyment on the slopes and luckily there are many hearty Savoyard dishes to enjoy using the abundance of local ingredients that we are so lucky to have here. so it’s little wonder we can’t get enough of it in the winter! Click on the images to link straight to the full recipe and enjoy! 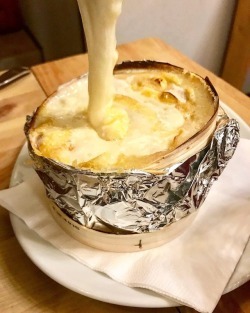 There are so many different recipes that can use this great soft creamy cheese from the Haute Savoie and I will continue to add new recipes when tried in The Taste of Savoie Kitchen - if you've got any ideas for recipes do let me know, I'd love to hear from you. Why not Pin this for later! I have not had a taste of Reblochon in a while, wow I want to try all the recipes. Salivating here. The tartiflette would be my top pick. 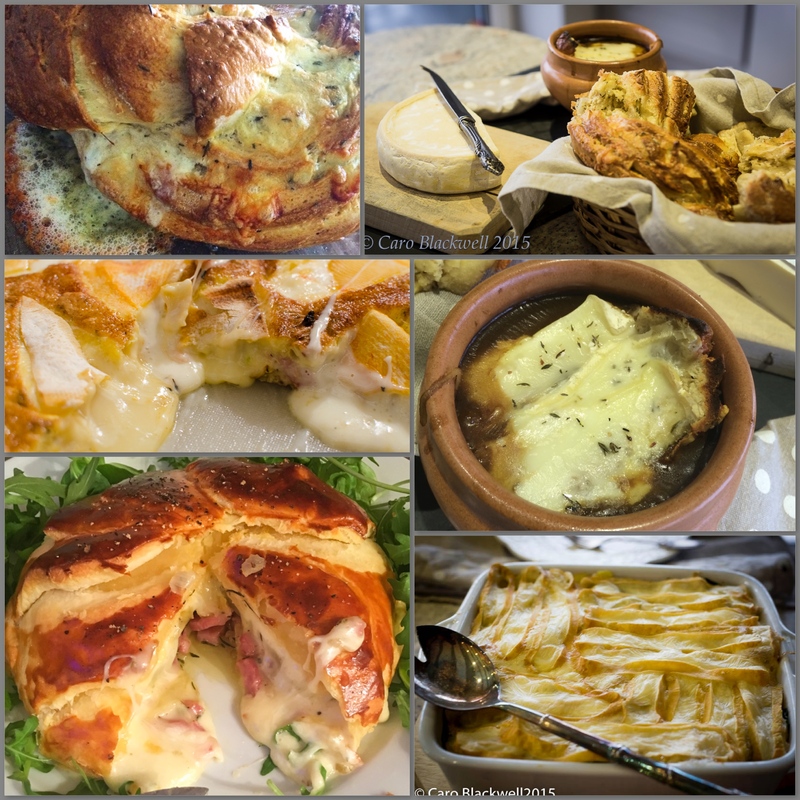 oh yes… Tartiflette always my favourite too! OK so you’ve sold me on Reblochon. I know the cheese from cheeseboards, but I’ve never tried cooking with it. I’m liking the look of ‘en croute’ though somewhat scared of the calories! you’re right to be afraid of the calories – but totally justified after a day skiing or hiking in the French Alps! Oh this post is making my mouth water! I love the look of ALL these dishes!! The pithivier and those cheesy breads are calling out to me! Thank you! It made me so hungry while I was compiling it!